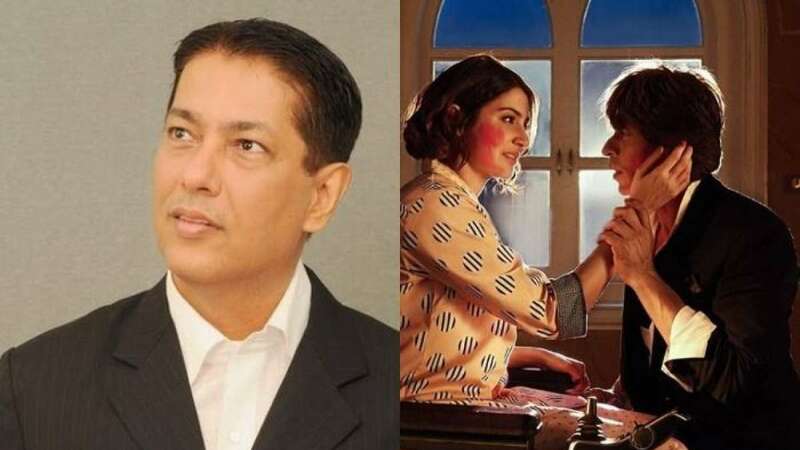 New Delhi : Film critic and trade analyst Taran Adarsh is a latest victim of social media trolls as Shah Rukh Khan fans made fun of him for giving poor ratings to the superstar's latest released movie 'Zero'. A hashtag #PaidCriticTaranAdarsh trended on the social media for the whole day after SRK fans trolled him for poor verdict, claiming that people should believe the audience who have watched the movie and not anyone else. Taran Adarsh had given 1.5 stars to Shah Rukh Khan's Zero movie and used words like ‘underwhelming’ while tweeting about its Box Office collection. Check out how people blasted him on social media. Good to see #PaidCriticTaranAdarsh is trending on top with huge tweet count. Critics like @taran_adarsh should be exposed. They misuse their reach. It's time for SRK to show some aukaat who paid top critics and he knows his close one did. Taran didn’t share the Monday collection of the film. It is yet to be seen if it had anything to do with the trolling. Till Sunday, the total collection of Zero was Rs 59.07 crore. The Box office collections for the movie are expected to go down as upcoming movie Simmba is set for release in theatres on Friday. Directed by Rohit Shetty, it also features Sara Ali Khan. It will be interesting to see if this affects the business of Zero.